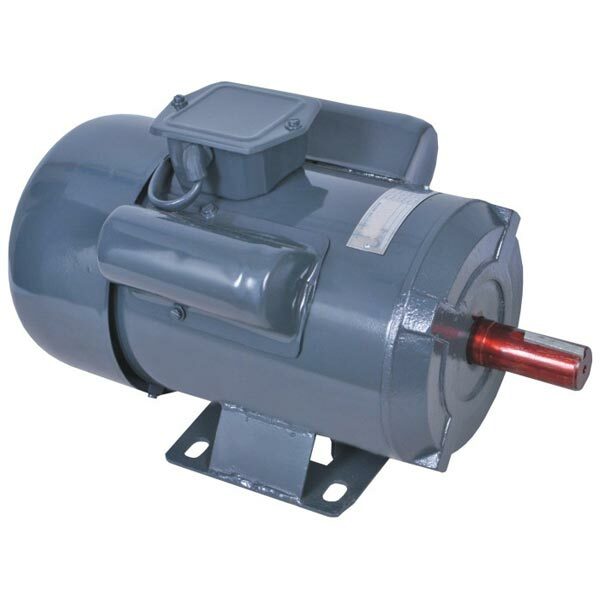 Induction Motor that we manufacture is known for its sturdy construction, durability and high performance. We give importance not only to the functionality of the Induction Motor but also to its designing and finishing. We conduct stringent tests on Induction Motor before its final dispatch so as to ensure its defect-free delivery at the customersâ�� end. By delivering well-tested range, we have become the sought after Manufacturer, Exporter and Supplier of Induction Motor.